This illustration, which appears in "Bristol Aircraft Since 1910" shows one of the least-known of all British aeroplanes of the inter-war periods, despite the fact that it was flown regularly at Filton from 1925 to 1928. 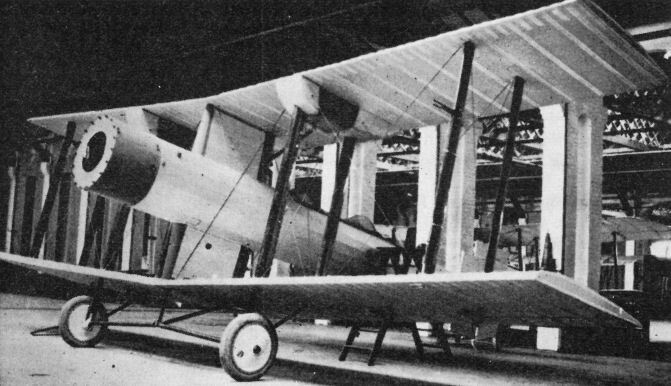 It is the Bristol Type 92, also known as the Laboratory biplane, built and flown under Air Ministry contract to investigate engine cooling and drag problems. The photograph, one of only two known to exist, shows the Type 92 before installation of the Jupiter VI engine.